Have an unforgettable experience at Waterman Winery & Vineyards. We offer regional wine tastings and tours April through December. Savor our handcrafted wines and the fresh countryside air. 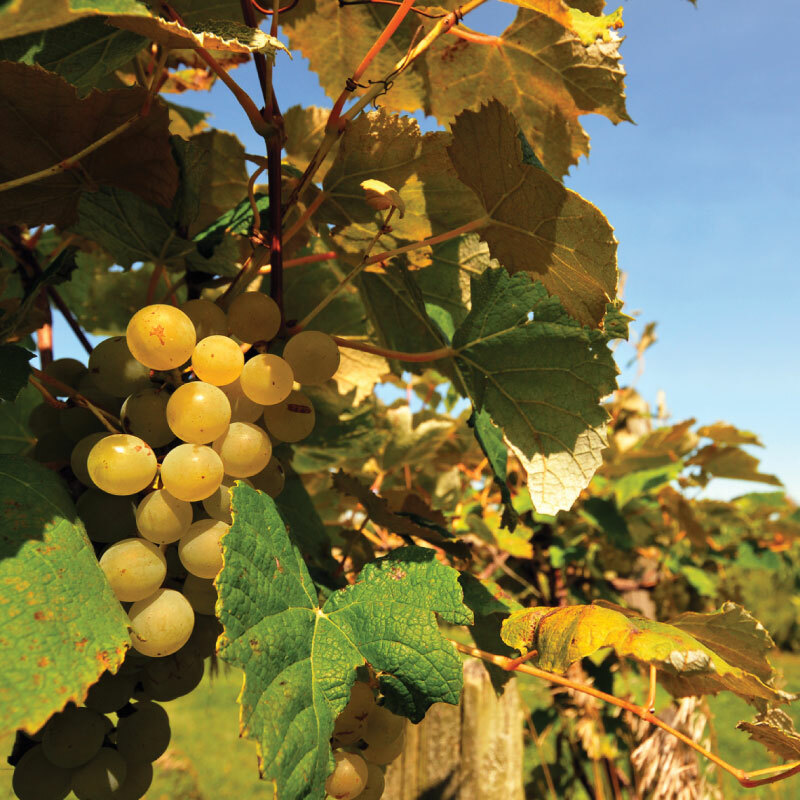 Enjoy an authentic regional wine tasting in a casual agricultural setting. Experience the rustic charm of our century-old farm and pure flavor that only comes from our vineyards. 1. April through December – Wine Tastings on Saturdays and Sundays from 12-4 p.m., 11582 Waterman Road, Waterman, IL 60556; discover the vintage 2018 wines – $5 for 5 tastes; special pricing on 6 or more bottles; or call 815-264-3268 to schedule an appointment, tour or event. 2. Saturday, June 1 – DeKalb County Bold Spirits at Jonamach Orchard from 4-10 p.m., 19412 Shabbona Road, Malta, IL 60150. Details to follow. 3. Saturday, July 20 – Waterman Summer Fest – Antique Tractor and Truck Show, with Farm Tractor Pull and Soybean Adventure at Waterman Lions Park, 420 South Birch Street, Waterman, IL 60556. Make it a rural day; visit Waterman Winery! Details to follow. 4. Sunday, August 4 – Starved Rock Lodge Wine Pairing Dinner Series from 6-8 p.m., 2688 East 873rd Road, Oglesby, IL 61348. Visit starvedrocklodge.com, calendar of events. We look forward to seeing you at these events, and your return to Waterman Winery & Vineyards! Our family welcomes you to taste our handcrafted wines in the comfort of our barn. We offer a unique selection of over 20 regional wines. Fall in love with our unique Northern Illinois flavors and purchase wine to take home! Tour our farmstead and vineyards! Discover our approach to winemaking with other like-minded wine lovers. We offer private and group tours. Call us to schedule your tour. Appointments and tours must be scheduled in advance. Tours include wine tasting and a take-home bottle of wine of your choice. Our lively, local wines are available at Schnuck’s and Inboden’s grocery stores in DeKalb; HyVee in Sycamore; Casey’s General Store in Waterman. Our handcrafted wines make the perfect gift! Treat yourself or a loved one to unique wine from Waterman Winery & Vineyards. 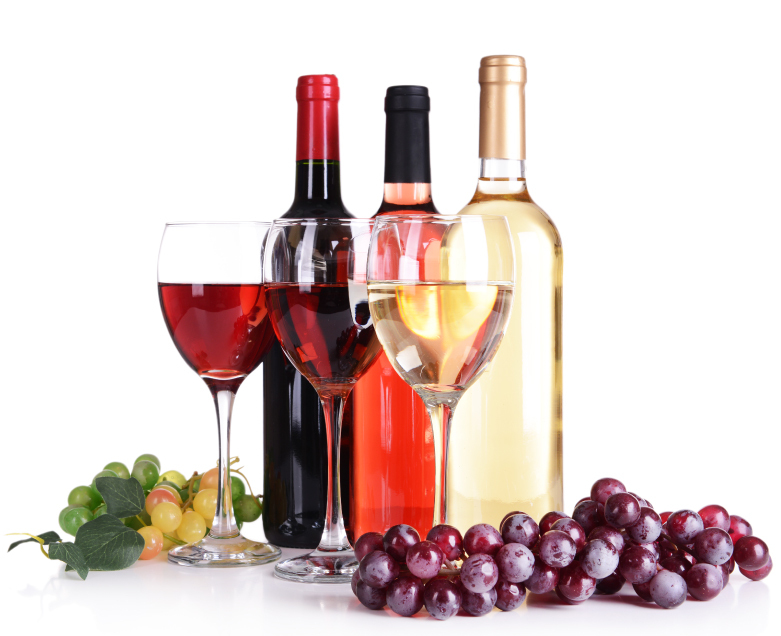 If you cannot come visit us, we can arrange shipment of your wine. Just give us a call, have your credit card and shipping information handy (recipient’s address and phone number). The Tuntland family comes from a long line of Illinois farmers. We welcome schools and organizations to Tuntland Farms and Waterman Winery & Vineyards to discover our approach to farming and sustainability. Learn about eco-friendly Illinois agriculture in an interactive farmstead setting. Tour the grain fields and vineyards on our farm for an enriching agricultural experience. Celebrate your special day with us! Waterman Winery & Vineyards is excited to host your next birthday party, class reunion, or other special event. Join us for wine tastings in our rustic barn. Our casual country ambiance provides the perfect setting to celebrate a wine lover’s occasion. We can customize your experience. Spend a day in the country with your team. We offer corporate wine tastings for team-building to strengthen corporate relationships. Share a one-of-a-kind experience in the relaxed and casual environment of our century-old farmstead.